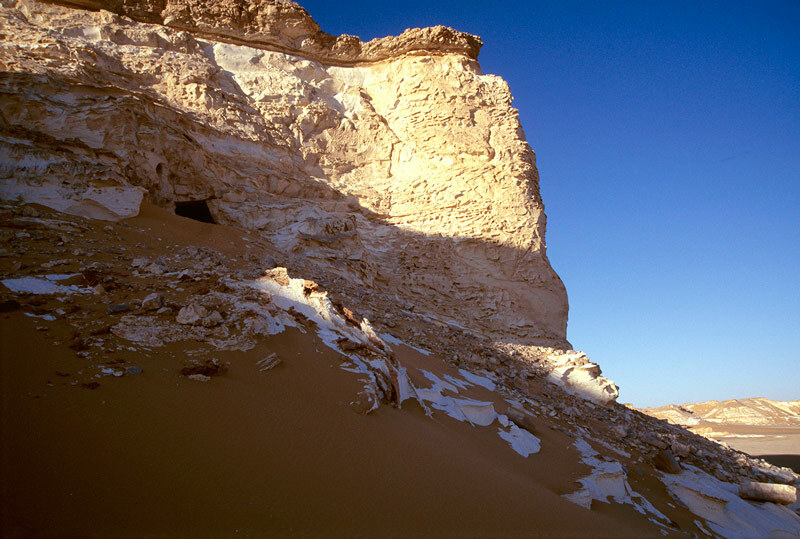 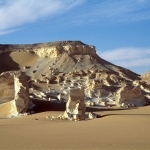 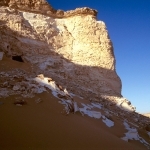 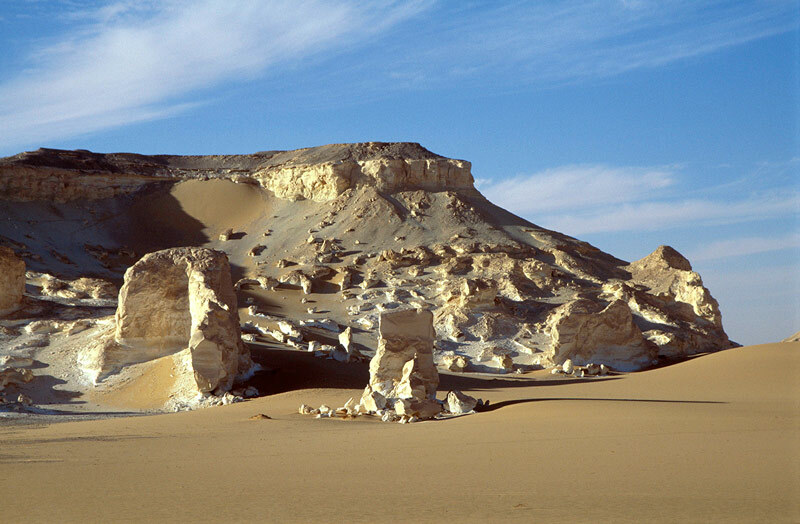 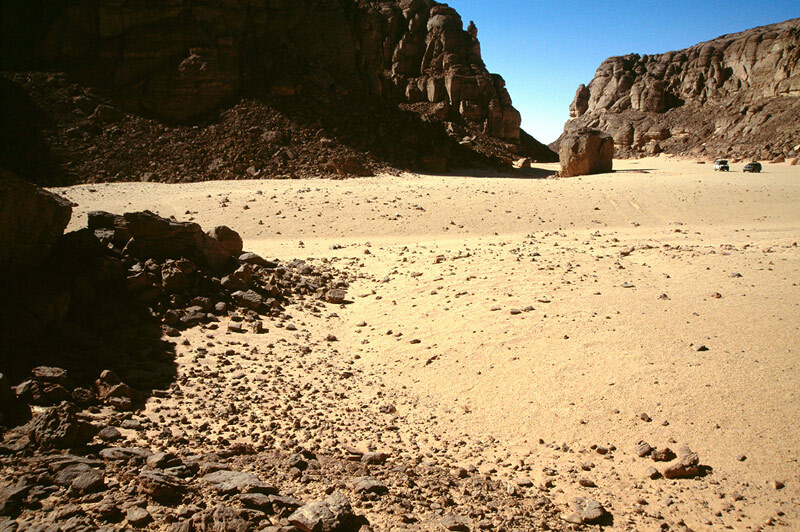 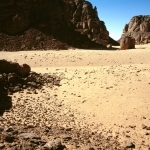 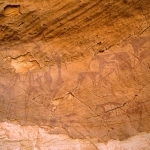 Most of Egypt’s environment is composed of desert – the Sahara, and most of its rock art, as distinct from its Dynastic Egyptian art (not covered in this archive), is broadly split between the rock art of the Red Sea Hills in the east, the rock art of the Nile Valley in the centre and the rock art of the Western Desert in the west of the country. 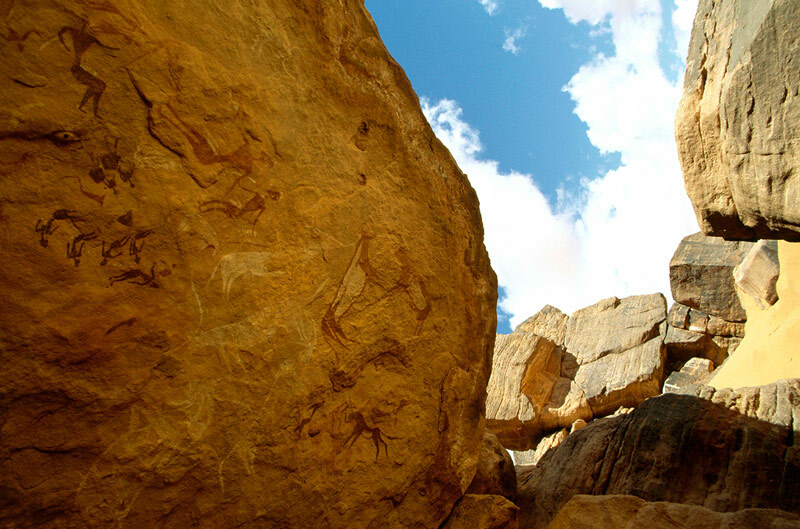 The earliest known rock art in Egypt was found quite recently in the Nile Valley between Luxor and Aswan. This consisted of a number of engravings of aurochs which have now been dated to around 17,000 years of age. 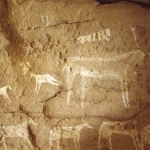 Other engravings of large animals from the Valley have yet to be dated but could also be very early. 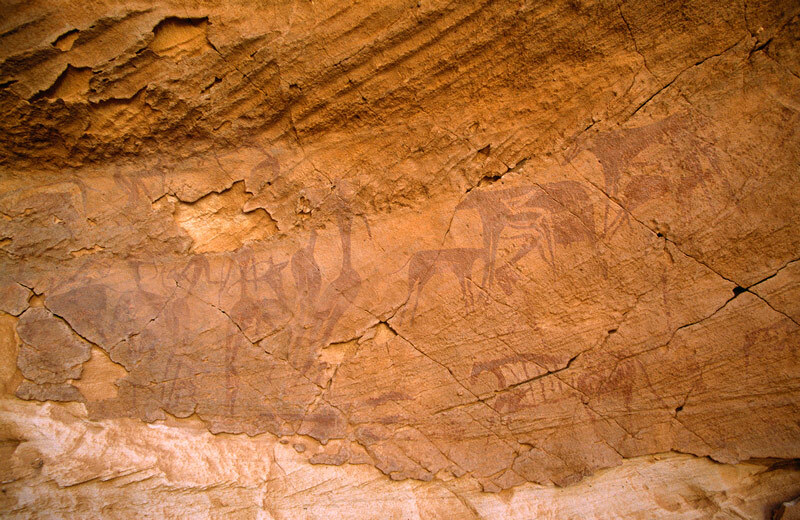 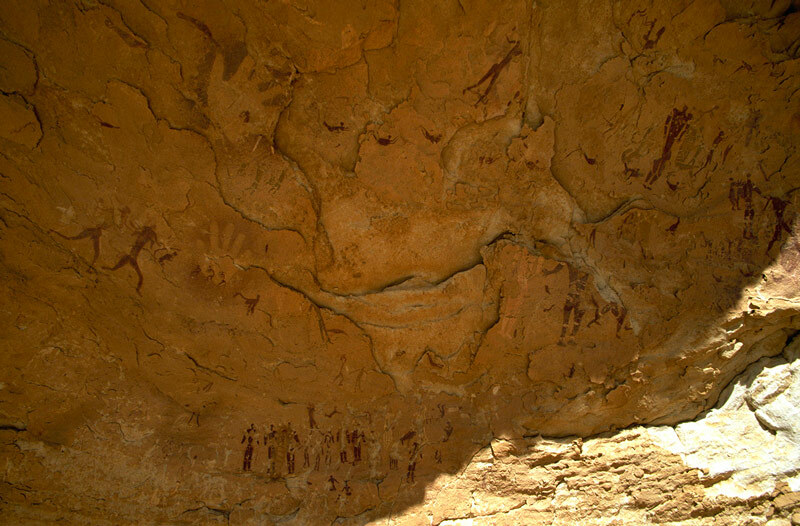 Egypt’s most famous rock art site Wadi Sura, meaning ‘Painted Valley’ is located in the south west of the country at the western edge of the Gilf Kebir (Great Plateau) close to the Libyan border. 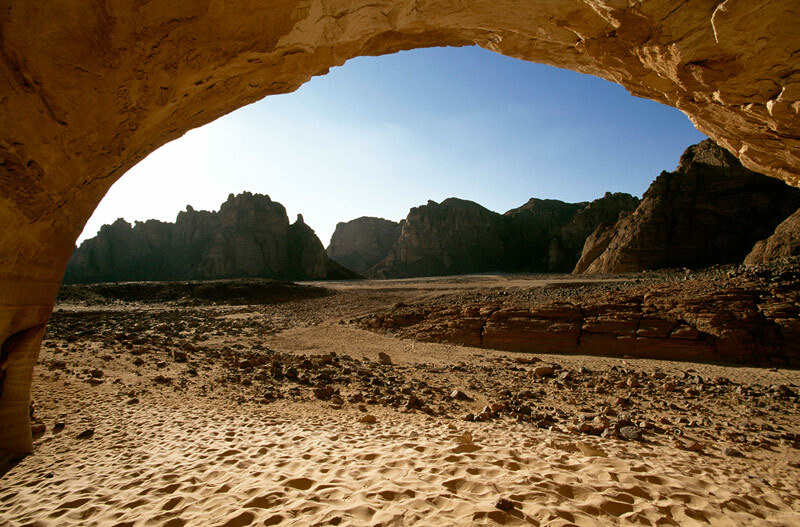 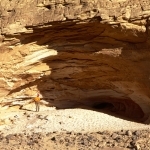 Its popular name is the ‘Cave of Swimmers’ which featured prominently in a major western movie, ‘The English Patient’ some years ago. 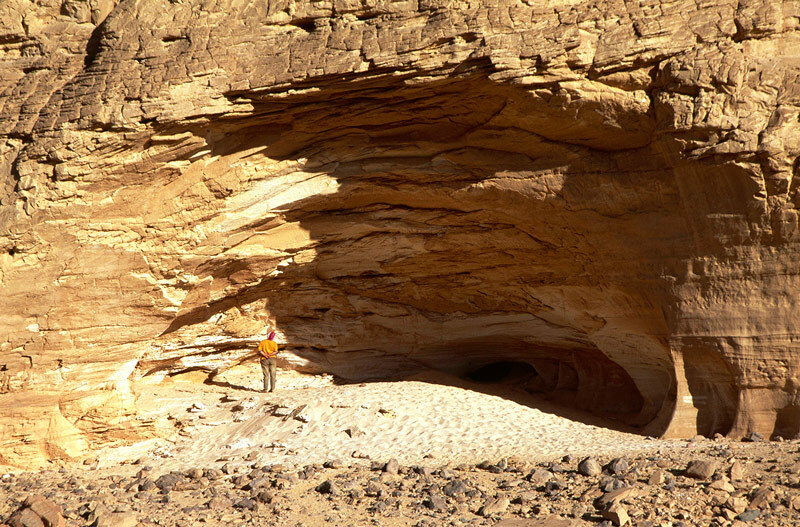 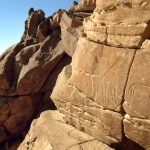 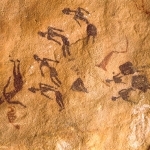 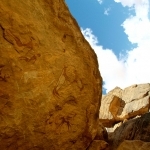 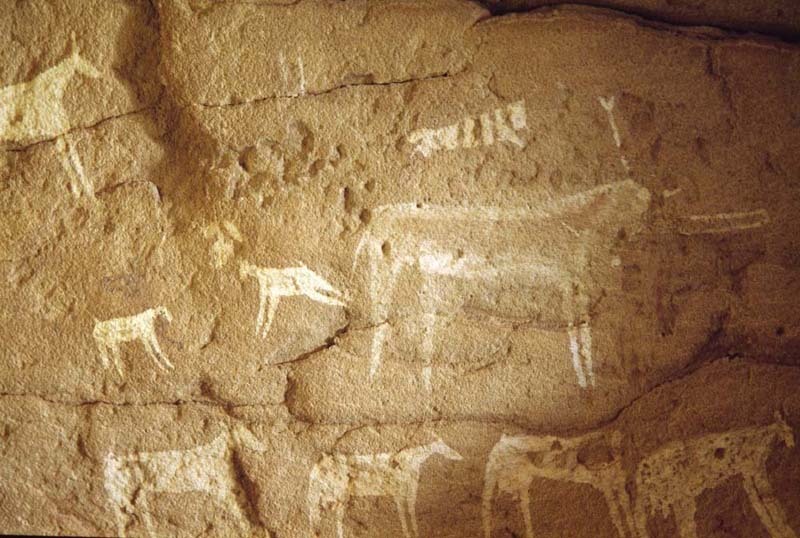 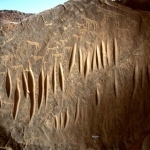 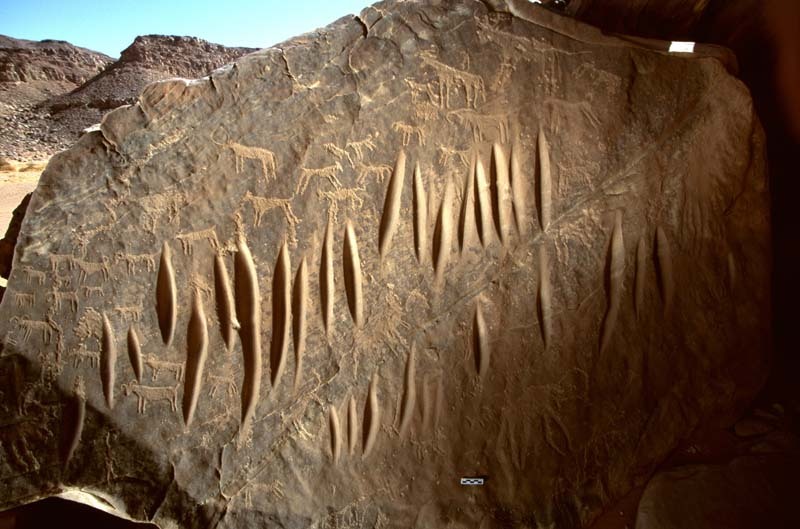 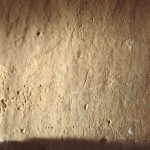 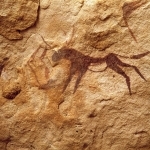 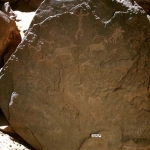 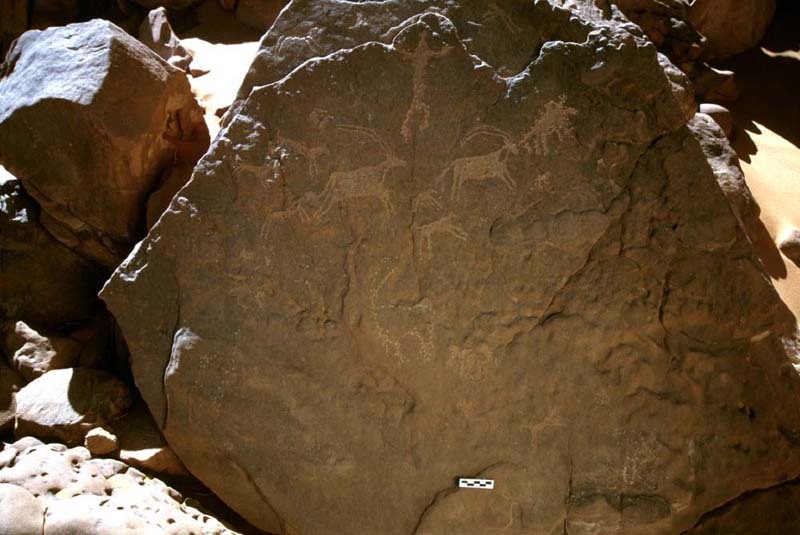 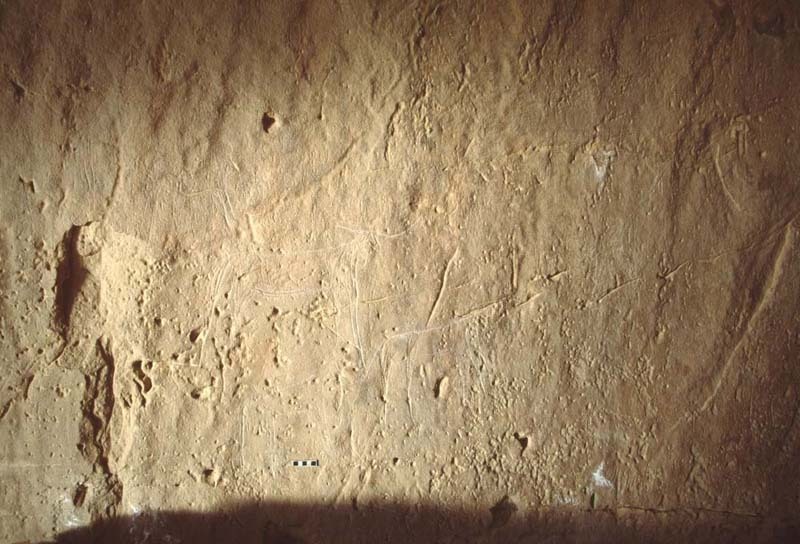 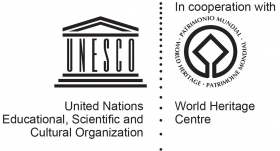 Since then there have been other important discoveries of rock paintings in the Wadi Sura area. 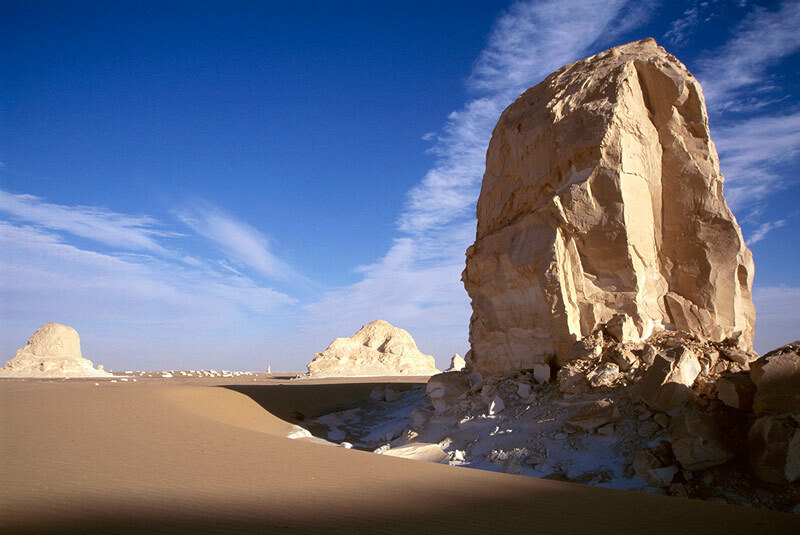 Meanwhile, to the south of the Gilf Kebir is a mountain called Jebel Uwaynat on whose summit the frontiers of Egypt, Libya and Sudan all meet. 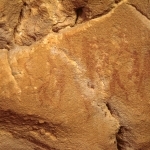 There are many painting and engraving sites on this mountain. 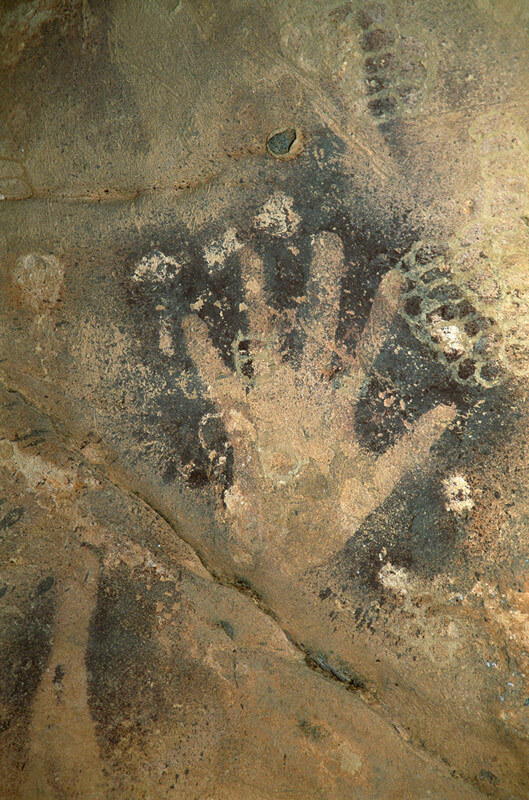 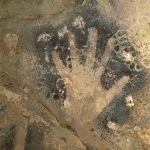 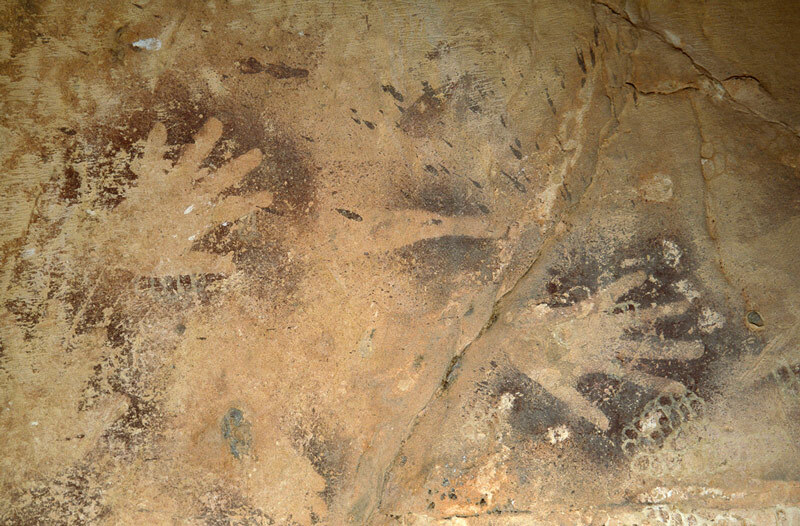 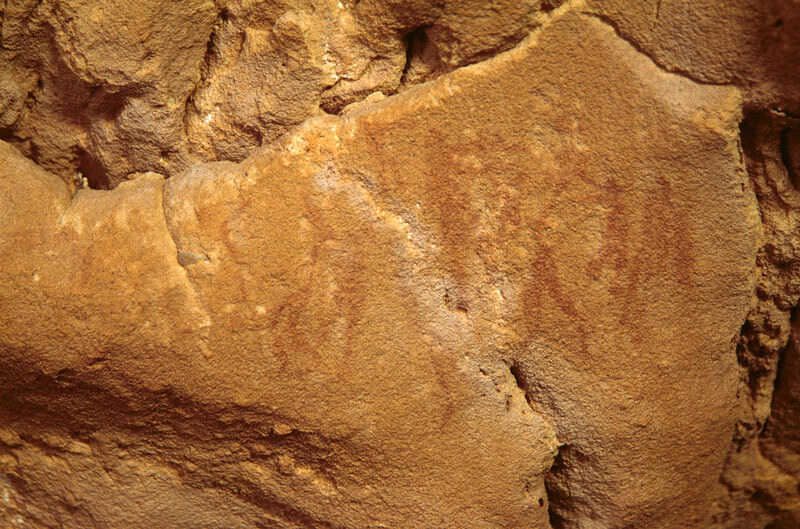 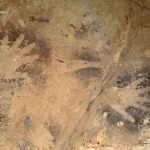 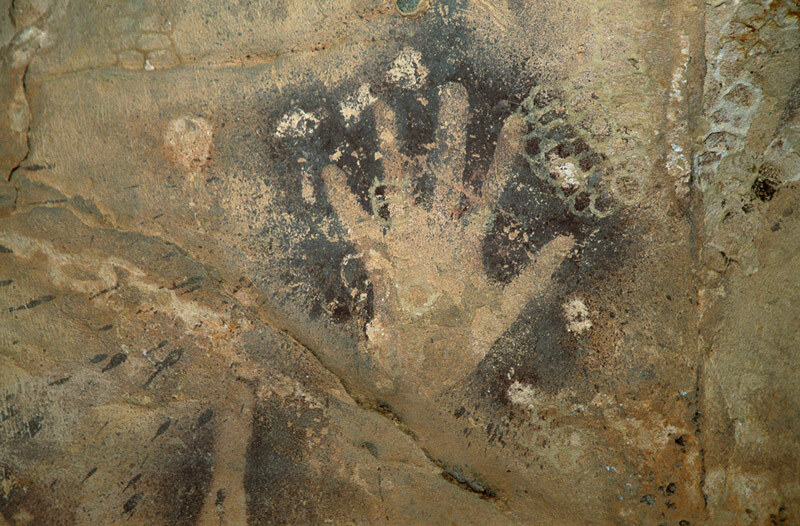 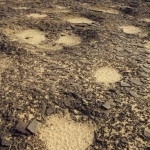 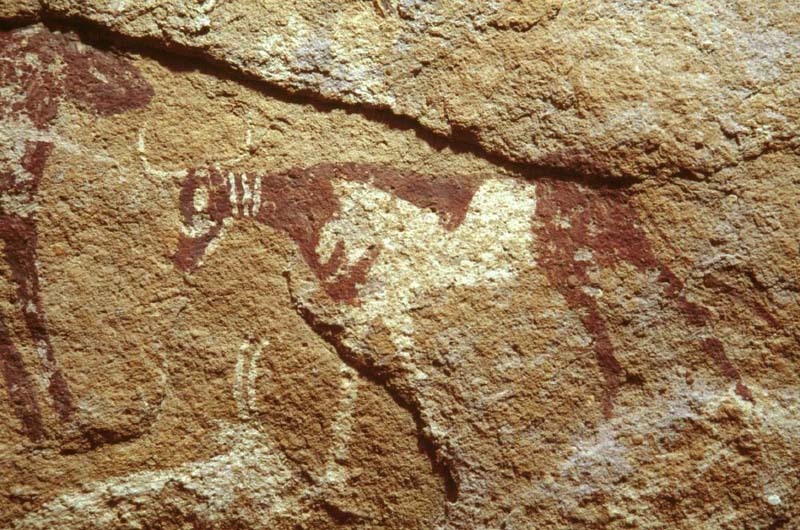 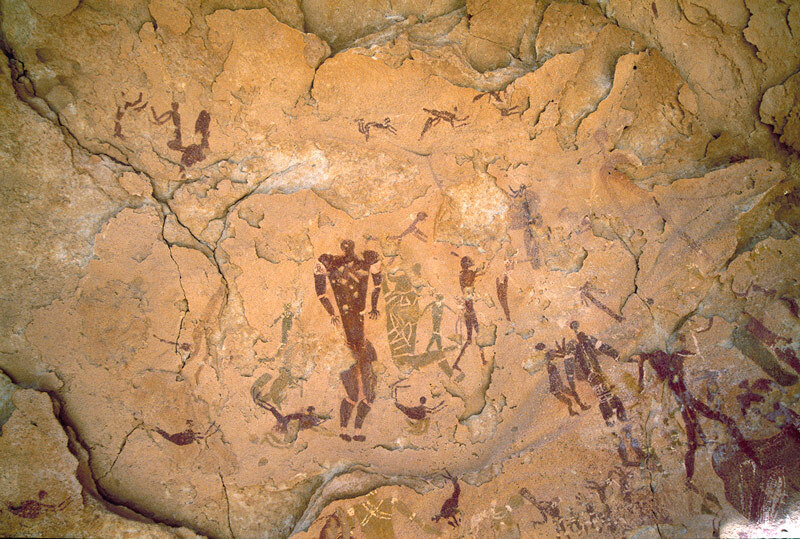 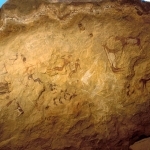 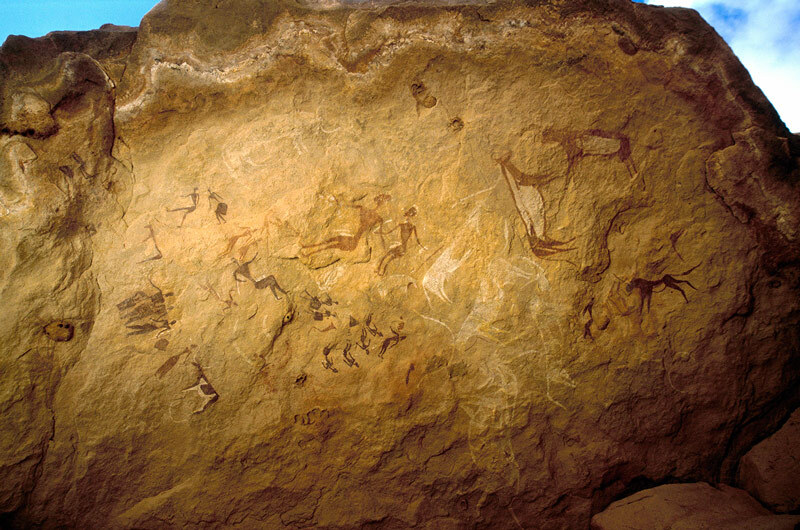 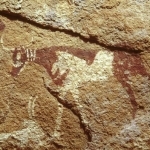 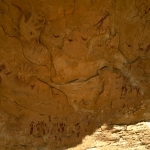 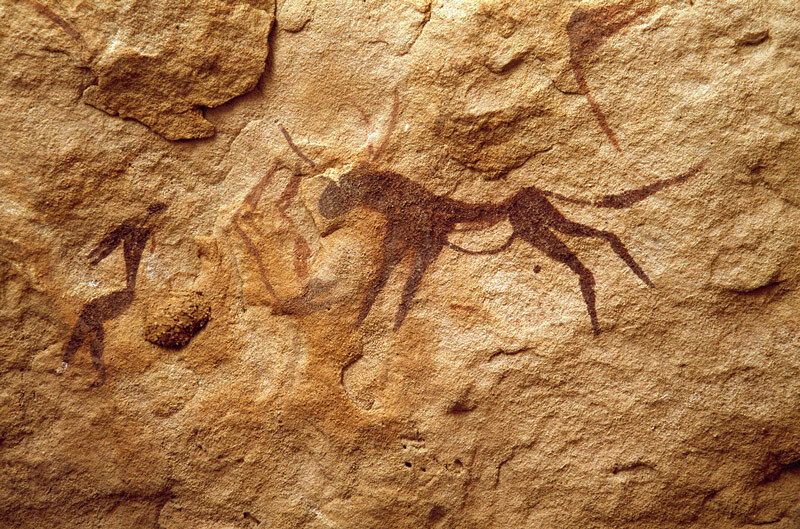 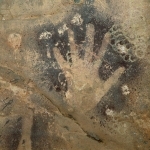 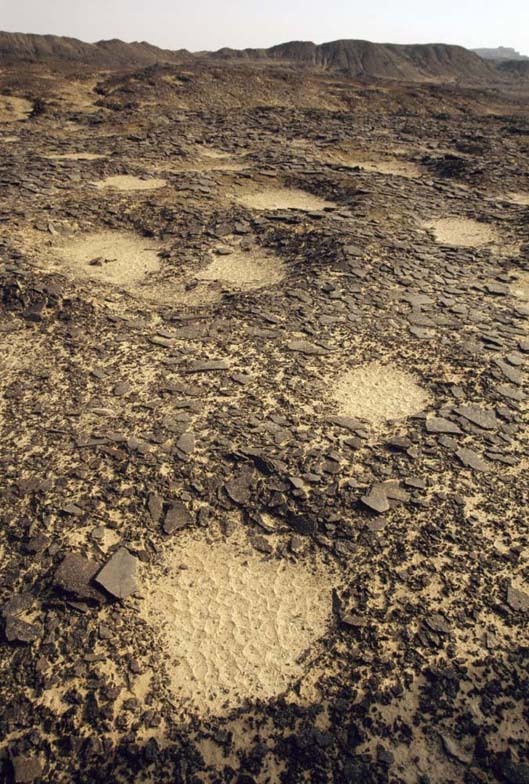 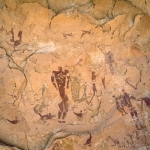 Most of the art in this western region is from the Pastoral period and is probably between 4,000 and 8,000 years old. 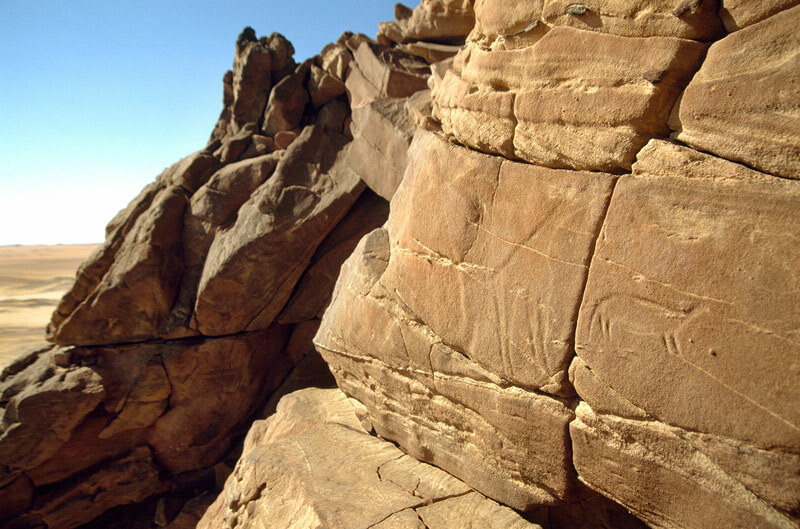 The Red Sea Hills engravings are among the youngest rock art in this country but include earlier work and some exceptional sites. 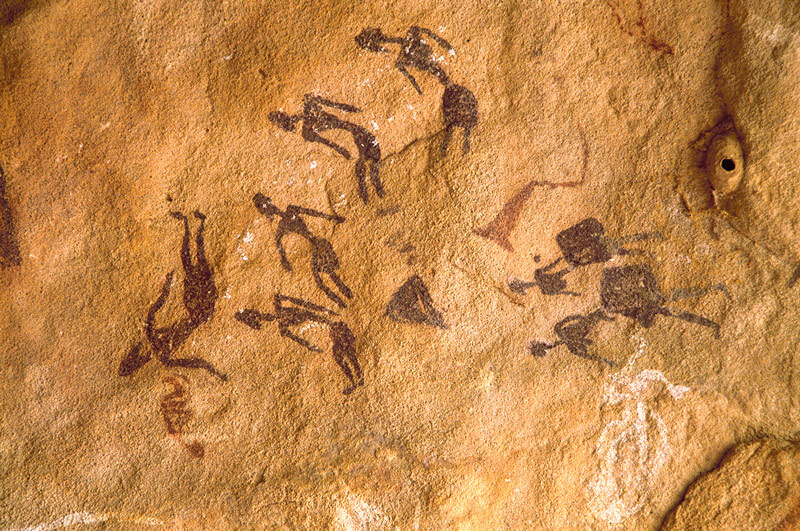 This art is very prolific.